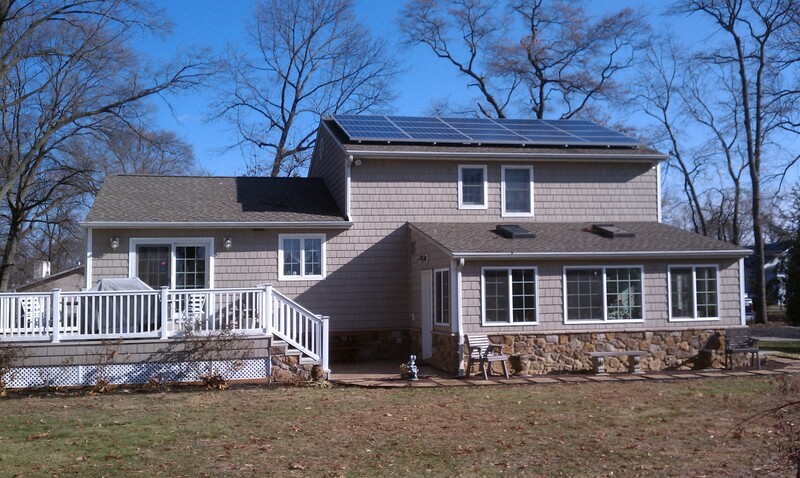 Contact us at 800-587-5534 to learn more about our solar services. Clients sometimes require roof repairs or upgrades, necessitating temporary removal of a solar system. Moore Energy will disassemble solar panels and components, carefully storing modules, racking, and wiring until solar system reinstallation. We’ll assess the system’s overall functionality and then reinstall or repair it according to pre-existing design or within the new roof’s space. And, to make things effortless for our clients, Moore Energy coordinates with roofing contractors and material manufacturers, making any roof repair seamless. Moore Energy doesn’t just install solar systems in homes and business—we also specialize in solar system repair and solar panel maintenance. 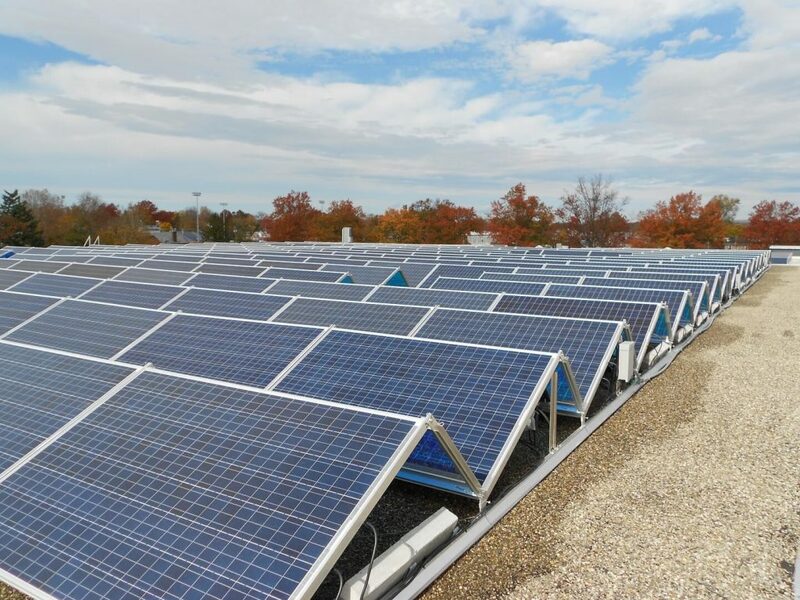 We work with every client to set up a regular system evaluation, ensuring each solar system we install is well-functioning and safe. Moore Energy even provides cleaning services and module connection repair when necessary. If clients are ever unsure of implementing a suitable maintenance schedule, Moore Energy is here to help.